La Charmant is the ultimate in east side condo living with almost 2000 SF of space. 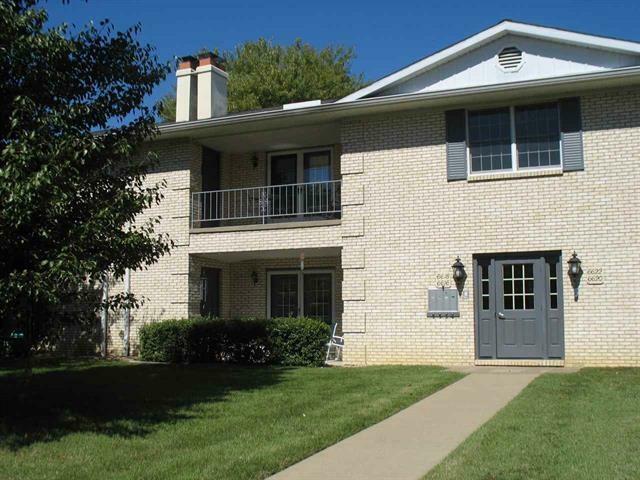 Spacious 2 bedroom 2 full bath condo has a very convenient east side location. If stairs are an obstacle, this unit is equipped with a LIFT CHAIR. 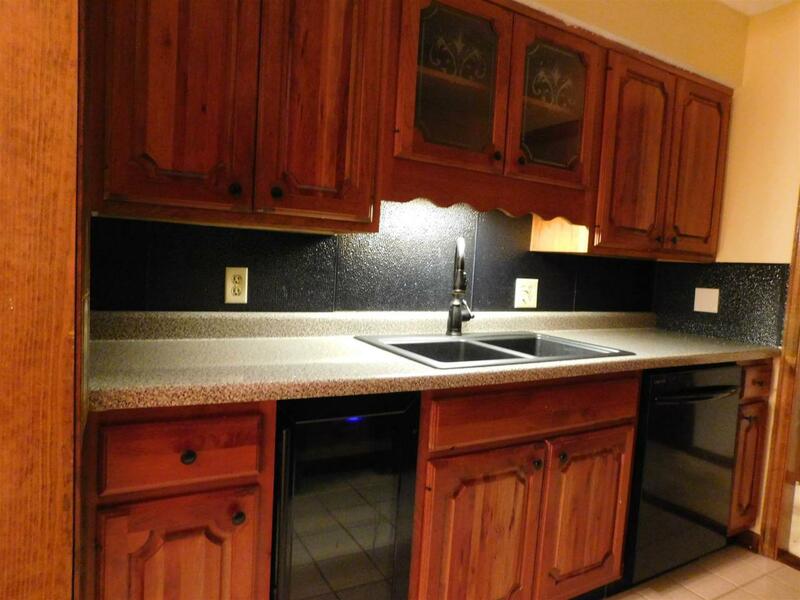 The Galley kitchen offers pretty wood cabinets, newer appliances including a wine chiller. 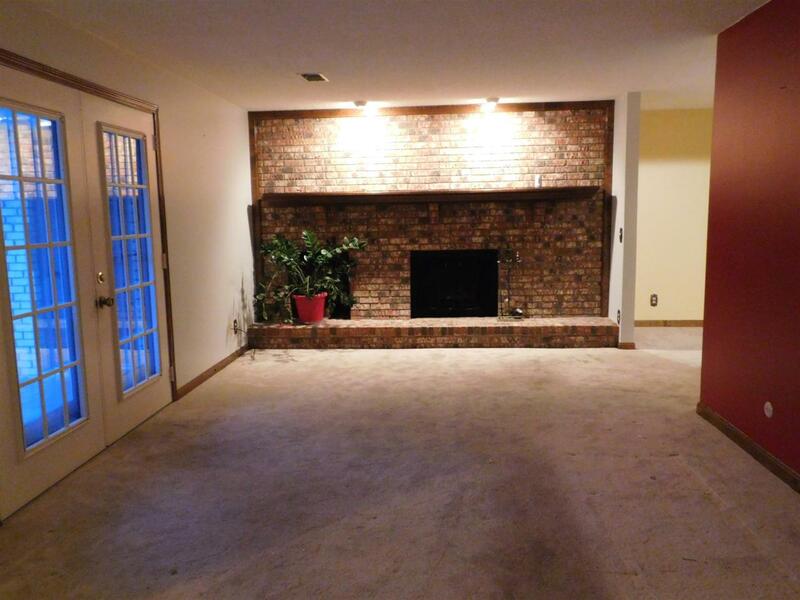 The family room is accented with built in bookcases. 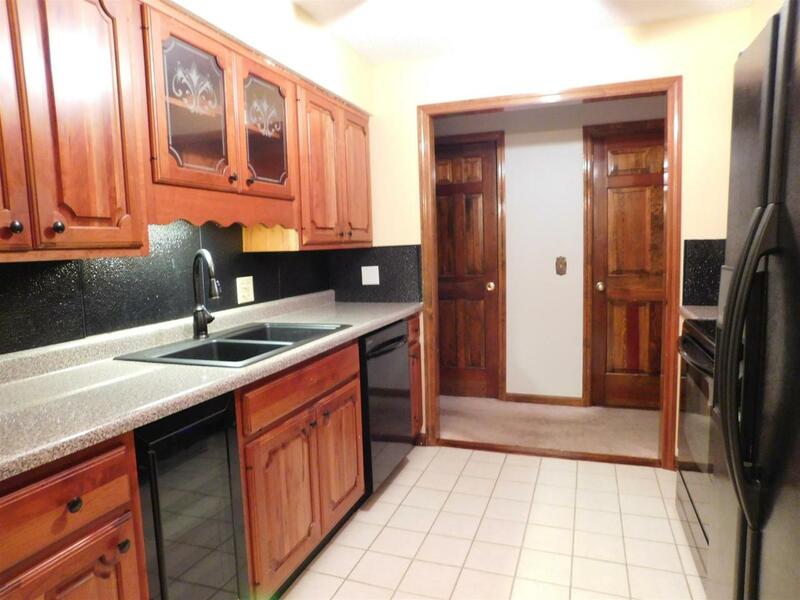 An oversized 19 X 14 owners' suite has TWO walk in closets !! There is also storage space off your private covered patio. Your Condo Amenities include use of the tennis & PICKLEBALL courts, indoor POOL, sauna, fitness room, pool table, and a very nice Club house for hosting large or small groups. The association fee covers Basic cable TV, Exterior maintenance, insurance, landscaping, snow removal, exterior window cleaning, a key to the gym, pool and sauna. Covered parking with two reserved spaces are just outside your new mainenance free home at La Charmant !